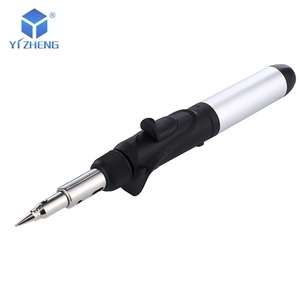 Ningbo HengMing Import and Export Trade Co., Ltd.
Q2:Can you place my logo on the machine & on the box9 A:Of course we can do that but we need receive some extra charges. So our company have the rules that the freight and sample cost should be paid by customer . Q8:Have a selection of the mode of transportation9 By express or by sea or by air you choose . Chengdu Western Honest Trading Co., Ltd.
4.Free training to make sure you master the operating of our products. Send you the proforma invoice and confirm your order. D. Make the payment according to the method put on proforma invoice. 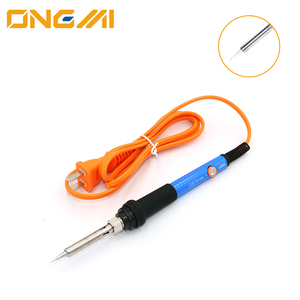 E.
3.OEM heating element soldering iron,competitive price and excellent quality with warranty period. 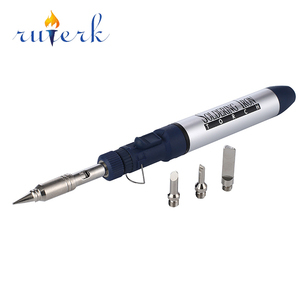 The price are the most competitive in the heating element soldering ironbusiness. 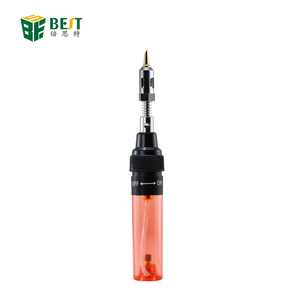 , the greater the power heating element soldering iron, the higher the temperature of the tip heating element soldering iron. Great item quality, that's solidly built. Best of all, its very affordable price. Colors sent randomly. 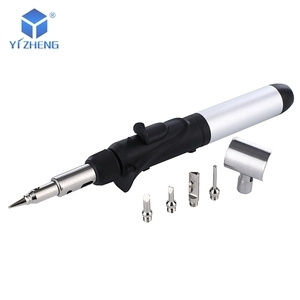 Ningbo Zhensheng Electric Appliances Co., Ltd.
Alibaba.com offers 303 cordless soldering iron products. 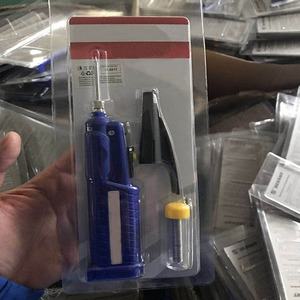 About 20% of these are electric soldering irons, 8% are other electronic components, and 1% are other welding equipment. 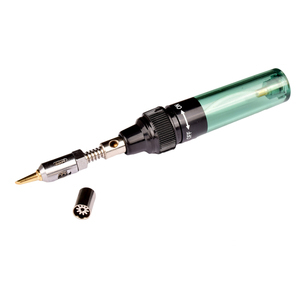 A wide variety of cordless soldering iron options are available to you, such as free samples. 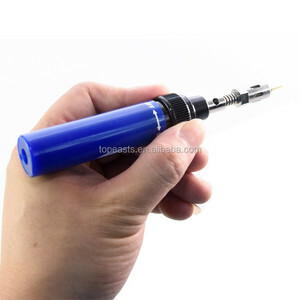 There are 325 cordless soldering iron suppliers, mainly located in Asia. 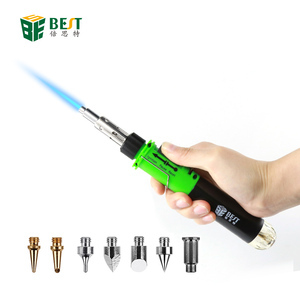 The top supplying countries are China (Mainland), Taiwan, and Japan, which supply 72%, 26%, and 1% of cordless soldering iron respectively. 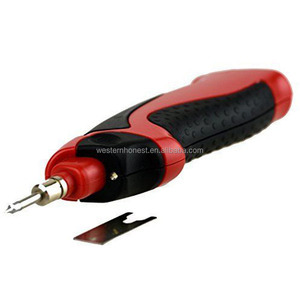 Cordless soldering iron products are most popular in North America, Eastern Europe, and Northern Europe. You can ensure product safety by selecting from certified suppliers, including 62 with Other, 8 with ISO9001 certification.